As the death toll rises in the armed conflict in Syria, human stories are often overshadowed by politics. The West, led by the United States, is enthused with the possibility of extending the so-called Arab Spring into another year and another nation. Much of the Islamic world, eager for another beachhead in Syria, await the end of the Assad family regime, a group whose sect they detest, and whose relatively moderate domestic policies they hope to soon turn toward Shariah law. 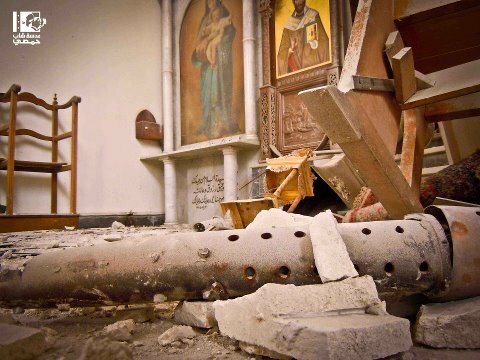 Perhaps no group (other than the Assad family itself) stands to lose more in a regime change in Syria than the country’s 2.5 million Christians, a religious minority long protected by the Assad family who work to keep at bay the barking dogs of jihadism. Already, hundreds of Christians have lost their lives, the target of attacks by Islamists eager to cleanse their new state of churches, synagogues, and any followers of the God of the Old or New Testament. Maryam moved to Canada, and settled in Hamilton. The Roman Catholic bishop of Baghdad last year told Christians that none of them were safe if they remained in Iraq. This was certainly the case with the family of Rana, a single refugee who saw her family killed by the “new regime” there, before she, too, fled to Hamilton. Then there was the case of Niveen, whose uncle was a Coptic Christian priest in Egypt. He refused to renounce his Christian faith and convert to Islam, and was killed. The rest of his family fled to Ontario. It is sometimes puzzling to see Christian clergy and faithful — Orthodox, Roman Catholic, Coptic, Assyrian, or Protestant — taking the side of the government dictators in the Middle East, but examples like these bring events into stark focus. For them, the Arab Spring is not a question of free elections. It is a question of life or death. As Canadians, we should familiarize ourselves with these faces on newscasts from the Arab world, because as the Arab Spring unfolds and one regime after another is “liberated,” Arab Christians will continue to make their way to Canada, and many of them to Hamilton. Wrong? His comment puzzled me. His words still echo in my head, recalling Canadian soldiers who fought to protect freedom in our country. The idea that refugees could experience anew the fears of their abandoned homeland left me with some serious questions about what we often take for granted as Canadians. It makes me proud that so many soldiers sacrificed their lives to stop the threat of anti-religious persecution under the Nazis and Soviets. These are sacrifices that our new immigrants from the Arab world can teach us as living history. Theirs is a lesson from which we must learn. If we fail to do so, these new sheep may find themselves among a new but all-too-familiar pack of wolves, right here in the True North, strong and free. 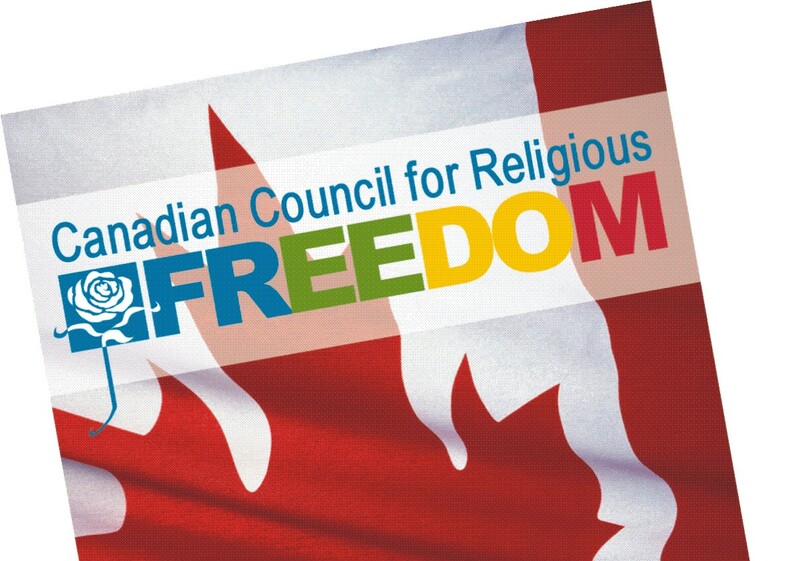 Father Geoffrey Korz is Chair of the Canadian Council for Religious Freedom.